I was browsing through my old photo folders and found the image above that was shot in Thuringia, probably with the phone or point-and-shoot camera. I did edit the image just a little bit because there have been some issues that I didn’t like. I gave the image a bit more structure and changed the sky color just a little bit. I hope you like the image. 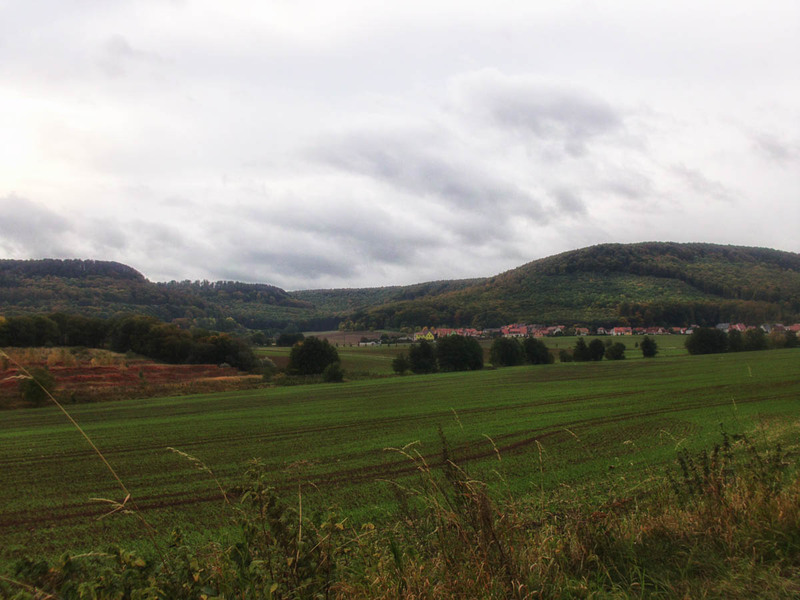 You can find a few other photos of Thuringia on my blog.